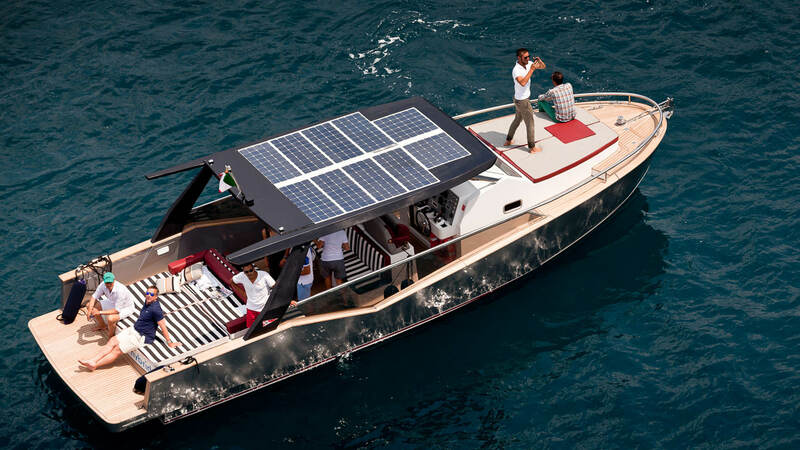 Luxi33, the ultimate solar daily-cruiser. 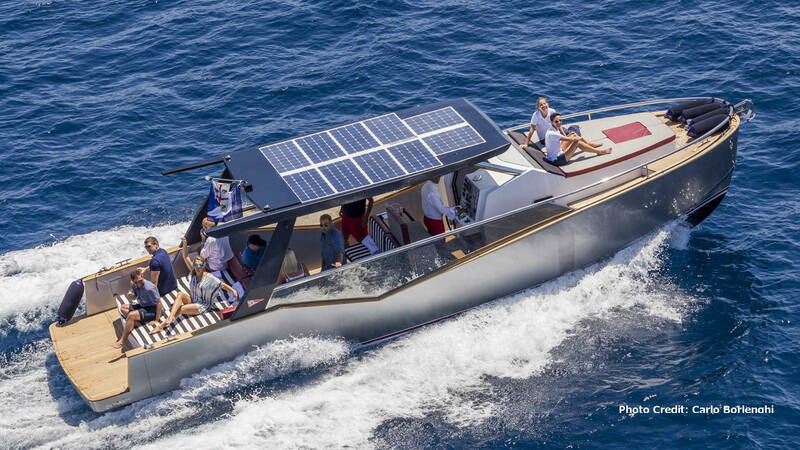 Luxi33 is a luxury hybrid open motorboat of 33 feet of hull length, entirely designed and made in Sardinia, taking into maximum consideration main themes such as eco-friendly materials, low emissions and the use of solar energy. 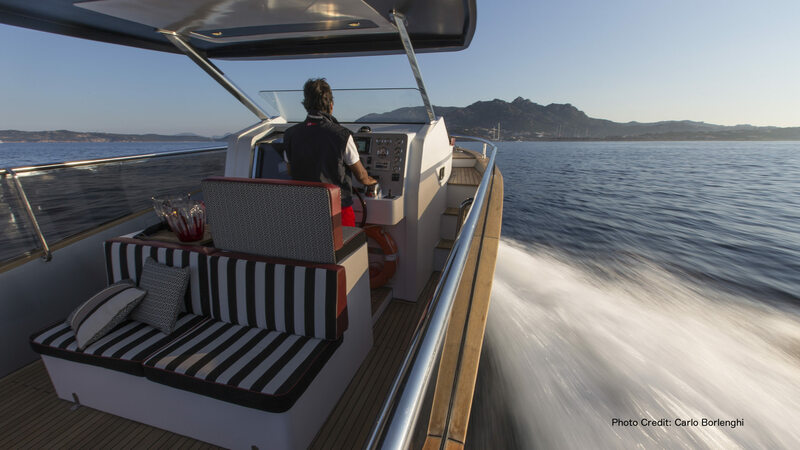 Have you ever wondered to navigate with the silence of a sailing yacht and the comfort of a motorboat? 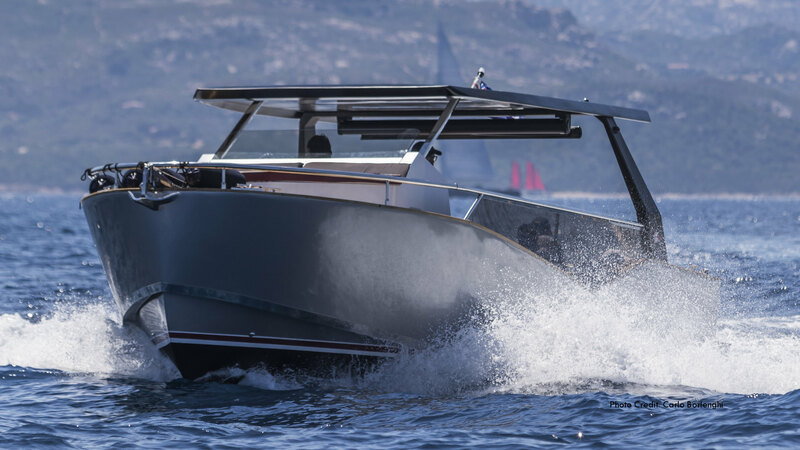 Then experience the luxury of silence with Luxi33.